Project Grand Slam would provide a new, premiere and unique youth sports complex to Central Ohio to support our young athletes from ages six through high school. The fields and park would support our local youth leagues and host regional tournaments. Included in the plans are an indoor facility that will cater to not just baseball/softball, but also football, soccer, and lacrosse as well. It’s my honor to represent a community that I know will be a great fit for this project. After connecting with potential groups and assisting with possible sites, I believe a true win/win has been found. I look forward to sharing with you the development team and partnerships that have been formed. The facility site is within close proximity of the potential Lewis Center YMCA and Evans Farm Town Center. While a project like this provides great community energy, it also brings substantial cost and requires solid plans to successfully maintain it long term. Project Grand Slam would support our local youth sports needs and host tournaments while also providing a significant economic impact. According to The Sports Facilities Advisory, youth sports and sports-related travel are “recession-resistant” and create a whopping $7 billion in economic impact. 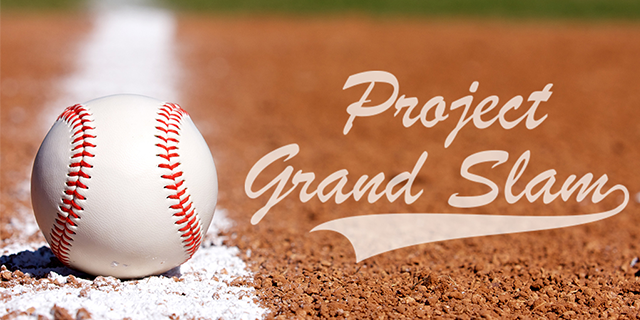 Project Grand Slam is a private project, and Orange Township taxpayers will shoulder no financial liability or cost. All of the risk and financial burden falls on the investors and management team of this potential sports park. Yet it will benefit and support our youth leagues and young athletes as a solution to an unmet need, while also making sound financial sense. I look forward to sharing the full details of this exciting project soon!